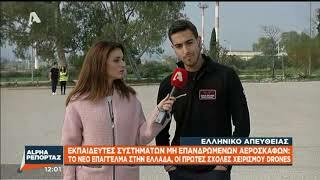 in Athens and Crete is a reality! 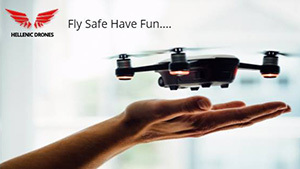 Our goal is to provide high level education skills for drone pilots and drone instructors (UAV) from highly skilled UAV instructors, with a professional foundation and the highest quality of aviation education. 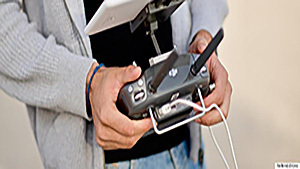 The target of our academic center is, on the one hand , to engage persons that are not familiar with the aviation environment and , on the other hand , to remind persons that have an aviation background to not underestimate the unmanned aircraft environment and to maintain their academic background as they already have in the manned aviation. 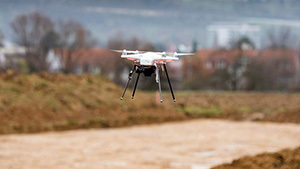 Hellenic Drones faces with responsibility, sensitivity and provides concrete solutions in the areas of ethics, personal data, legality and safety that arise. Academic education of Bachelors, Masters and PhD levels. 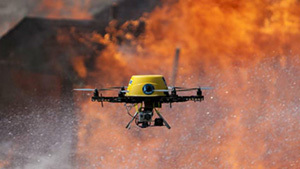 Experience in Civilian Aviation and Military Aviation in manned and unmanned aircraft. 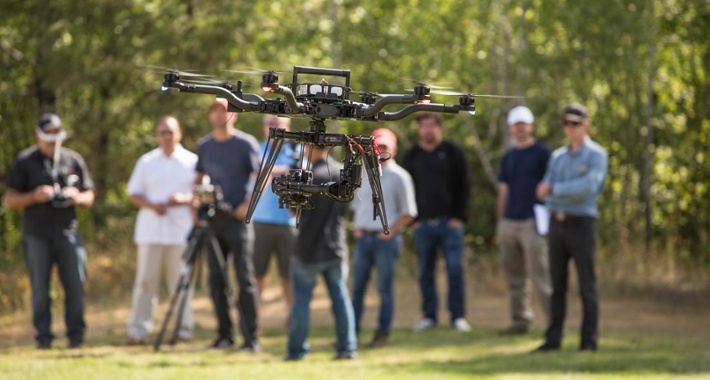 Experience as UAV instructor abroad (UK). Deep subject knowledge and superb transmissibility skills. Disciplined character that carry out even the most difficult tasks. 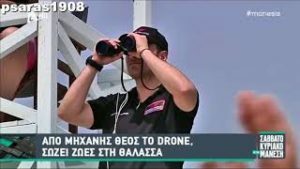 exeisminima.gr: Hellenic Drones: Από εναέριες λήψεις …μέχρι αεροψεκασμούς με πιστοποίηση χειριστή!